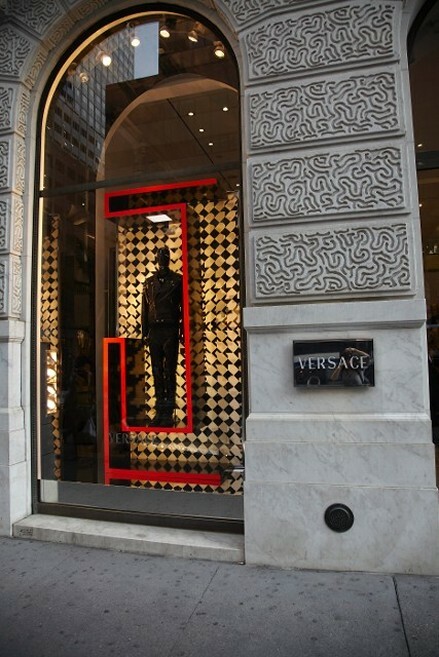 Recently, Versace launched a fashion line with lenticular applications. They embedded lenticular films in their wool and silk foulards, sweaters and jackets. Lenticular details on their fabrics brightened this designer’s offerings worldwide. Not surprisingly, Donatella Versace’s designers used the Softmotion 3D printing technology to feature their high end products in their window showcases in New York city. The sports brands like Adidas and Nike have also opted for the lenticular material to be used in part of their collections. For these marketers, it's all about the athleisure and sports luxe trend, and these lines were presented to modern consumers who don't care much about established standards, enjoying and having fun with their beauty, who is not afraid to try, mixing trends and succeed. We have seen lenticular art being used by remarkable artists such as Karl Lagerfield, Damien Hirst, Celine Dion, Jeff Koons, Christopher Kane, and numerous others came to Softmotion 3D for consultation and production. Lenticular art has finally reached not only fashion shows but also art galleries, museum educational programs, corporate showcasing and the world's streets. Please contact us with your inquiries, we welcome the opportunity to explore the possibilities with you. We offer 3D Lenticular Printing Services to clients across New York, NYC, Los Angeles, LA, Chicago, Seattle, Miami, Atlanta, Boston, Washington, Denver, Dallas in the USA, Toronto, Ontario, Chambly, Quebec, Calgary, Vancouver in Canada and all over North America.